This eclipse season has been one of tremendous ups and downs, even extreme changes. Many of you are either searching for a new job, or looking to better yourself at your current one. Saturn went direct three days ago, and many of the restrictions you felt due to its retrograde will be leaving and you will find your financial-type projects soon go much smoother. 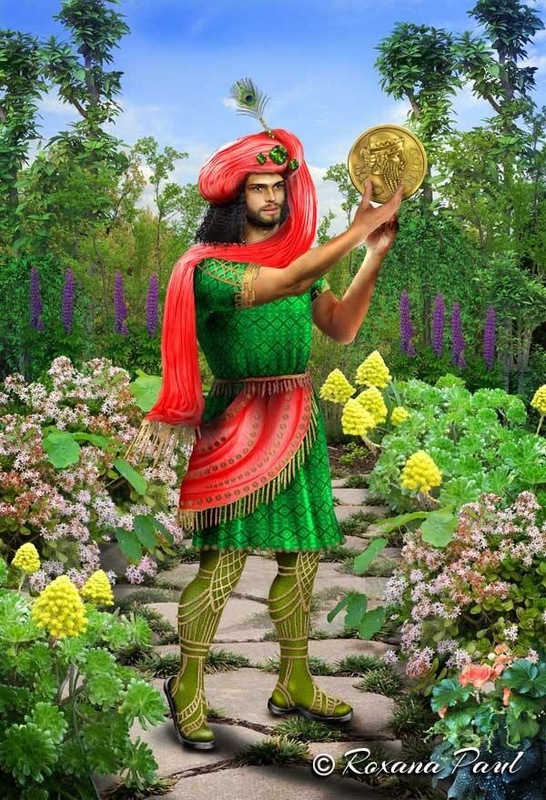 The Page of Pentacles is a Messenger of the Tarot; this Page signifies a new beginning, an opportunity which can become available to you at this time, bringing to fruition something which you have been trying to manifest. This is an excellent time for a job interview, a promotion, a raise, or even putting those feelers out there for an entirely new workplace environment. Many may inquire as to whether or not to accept an offer at this time due to Mercury retrograde, however, necessity often implies that it be accepted regardless. This entry was posted in Card of the Day, General Tarot, Love and Finance, Readings, YouTube Videos and tagged Card of the Day, Guidance, Page of Pentacles, Path, Reading, Tarot.